We all love a bit of a break from perfect ..and we love this packaging! 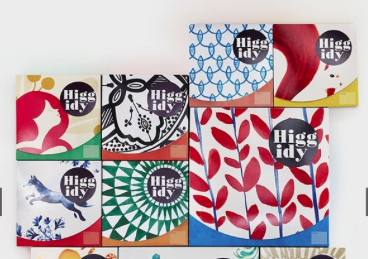 This bold rebrand for Higgidy has a completely new identity and packaging, featuring illustrations inspired by mismatched ceramic plates. The designs celebrate the “hand-finished” nature of its food products. ‹ ‘Sensploration’: A journey worth taking for luxury brands to stay ahead of the curve – and why packaging has to play a bigger part.